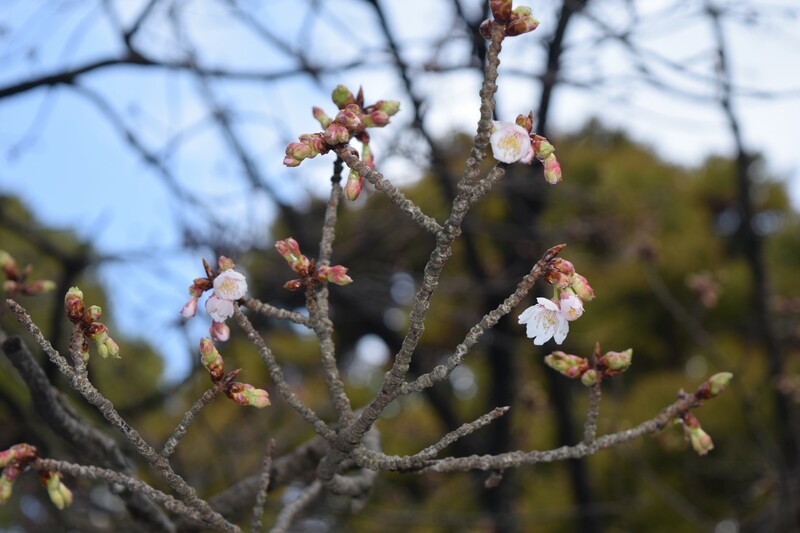 The “fortune cherry blossom” planted closest to the main shrine of Miyajidake Shrine has bloomed. 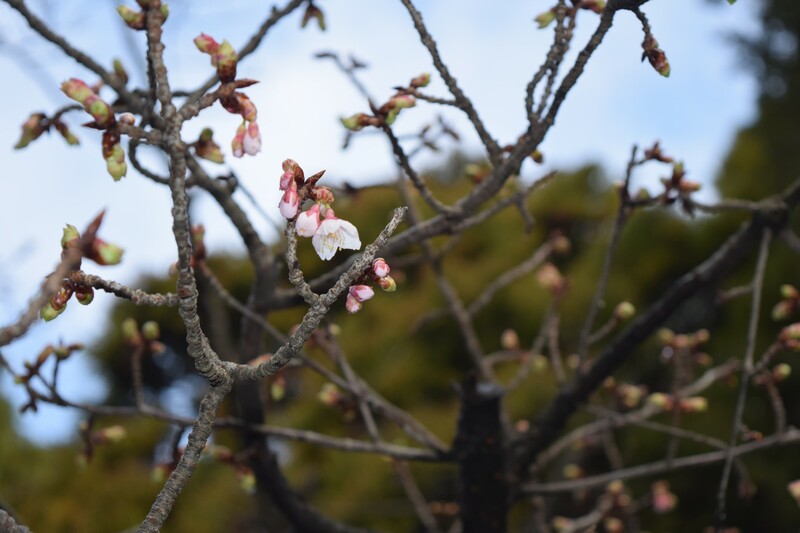 It is called “fortune cheery blossom” because it is always the first cherry blossom to bloom among about 2000 cherry blossoms in the precinct as perhaps it receives the most divine virtues from Kami (Deities). The full bloom will be around early February. The light pink flower petals are very cute. The weather is also good recently, which is just right for cherry blossom viewing.